The Park City High School volleyball team huddles courtside after winning 3-1 over Stansbury in a match earlier this season. 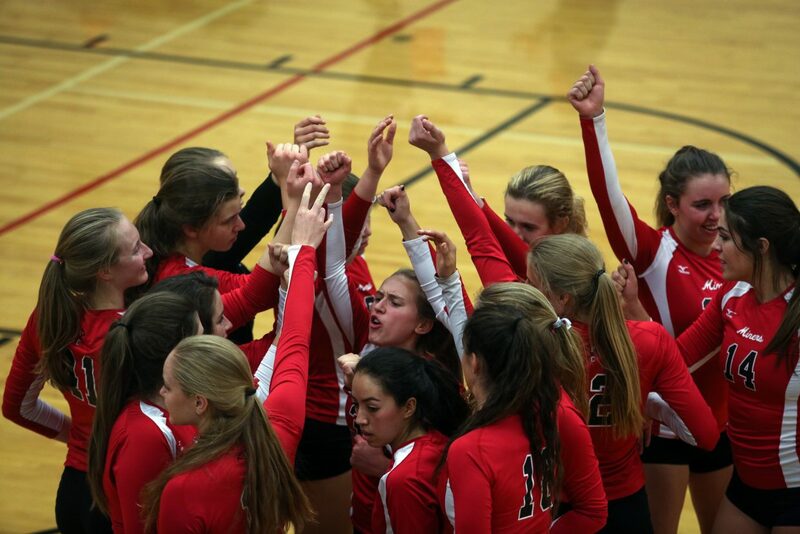 Last year, the Park City High School girls’ volleyball team squeaked into the playoffs 3-5 record in Region 10 play. The Miners were slated to go against the No. 1 seed from Region 11 in Morgan, the eventual 3A state champion, who ousted them in straight sets. 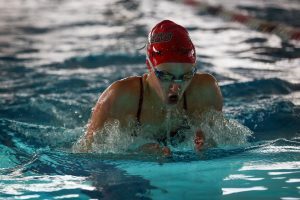 This year, Park City completed a near-180-degree reversal and is now one of Morgan’s top competitors heading into the UHSAA 3A state tournament next week at Utah Valley University. The Miners, who have an overall record of 20-9 with an undefeated mark in region play, now hold the No. 1 seed out of Region 10. They will be the ones with targets on their backs heading into their first-round matchup with Snow Canyon on Wednesday afternoon. With the No. 1 seed comes new expectations for the program, but Head Coach Matt Carlson said not much will change in regards to preparation for the state tournament. Earlier in the season, the Miners’ focus was to develop the necessary skills to play volleyball at the level Carlson and company wanted. 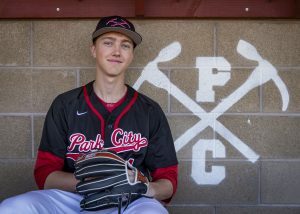 Throughout, they’ve clearly honed said skills to the tune of 20 wins, but to keep that number rising throughout the final tournament, Park City will now shift focus to execution rather than learning. With the shift of focus comes an increased intensity among the players. Practices are starting to heat up, while the Miners zone in on the task at hand. So much so that the players are forcing Carlson to hold practice, even during breaks from school. This weekend is UEA weekend when Utah schools take Thursday and Friday off to so teachers can attend the convention that is held in Sandy. 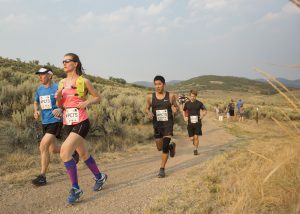 Many students plan trips for the weekend with the available days, but these Miners have something else on their minds. 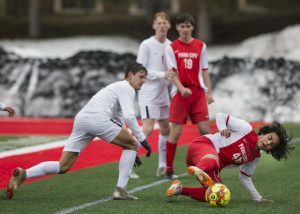 Instead of getting away and taking advantage of the break, the Park City players convinced their head coach to not only have practice on Thursday and Friday, but Saturday, too. Park City’s first opponent of the state tournament will be the No. 4 seed out of Region 9 in Snow Canyon. The Miners have faced off against the Warriors on three separate occasions this season with Park City winning all of them. That said, this Snow Canyon team is just a year removed from finishing as the 3A runner-up to Morgan, so Carlson doesn’t plan on looking past the Warriors in the slightest. The Miners have been playing with confidence and swagger all season long, and if they can keep it up at the state tournament next week, don’t be surprised if they are one of the last teams standing. “If we keep playing the way we’re playing, hopefully that’s good enough to do some damage at state,” Carlson said. 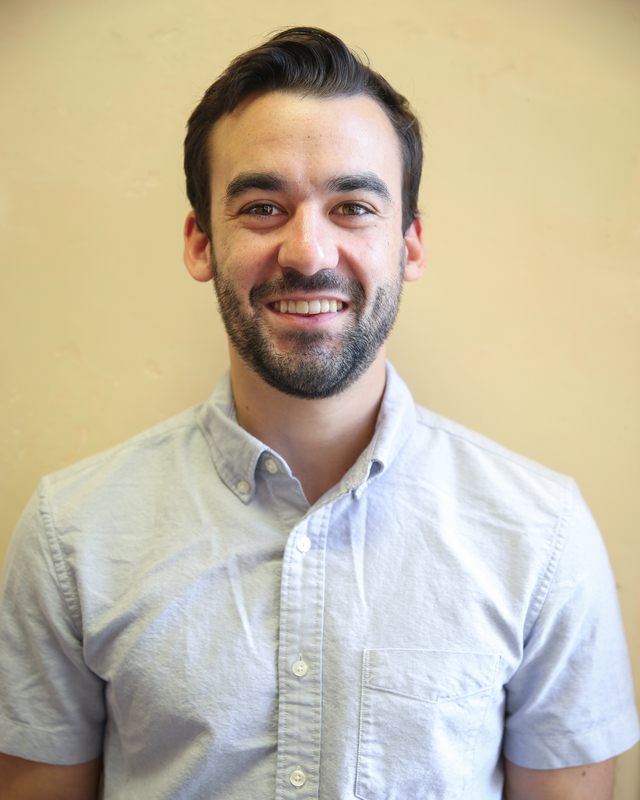 Park City’s first match with Snow Canyon is scheduled to start at 4 p.m. on Wednesday at UVU.